Gathering around the dinner table for a meal is one of the most intimate moments of the day for our family. 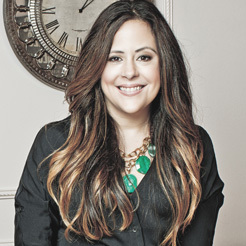 A good dining set shouldn’t just be reserved for special celebrations, especially if you live in a small space where your “formal” dining set is the sole place you can sit down and eat in the house. The Archer Banquette at Z Gallerie, $949 – I’m completely obsessed with this stylish way of adding comfy, roomy seating to any dining situation. 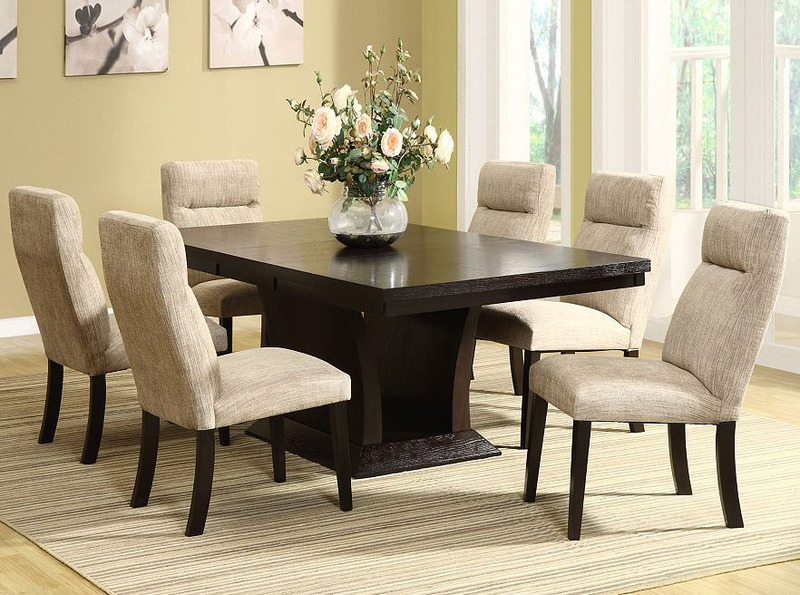 You can easily add this to your existing dining room seating, and it would look great in other rooms, too. HomeVance Sommerton 7-pc. 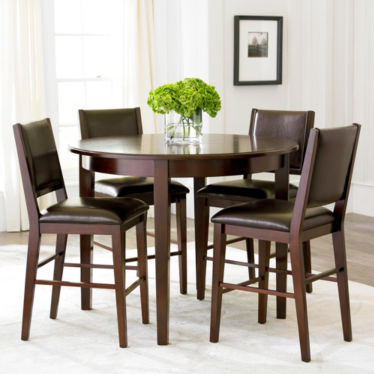 Extendable Dining Table & Chair Set at Kohls, $1,899.99, has an extendable leaf tabletop if you need more space, and the padded seats are comfy. 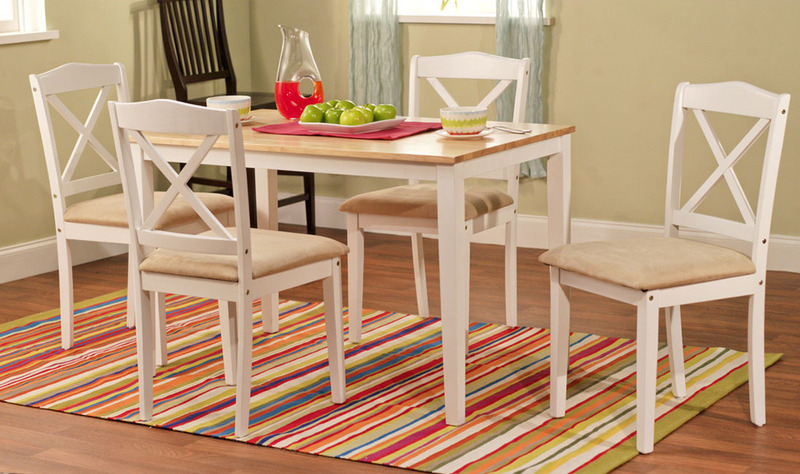 Mason 5 Piece Set at Wayfair, $299 – this is a great piece for reckless kids. At under $300, it’s affordable enough to get beat up without you losing your mind over nicks and scratches. The padded seating makes this set super comfy. This 5 Piece Shaker Set via Wayfair, $285 – If you like to switch up your look often, opt for a set like this that allows you to switch out seat cushions at a moment’s notice, whether they get spilled on or you’re updating your decor for the season. 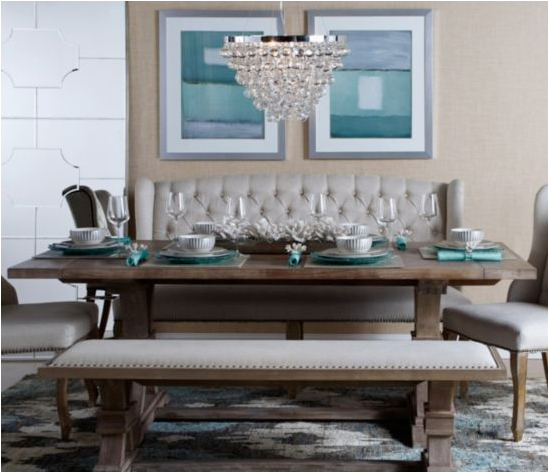 This rectangular table is easy enough to pair with a banquette or a high chair, too. 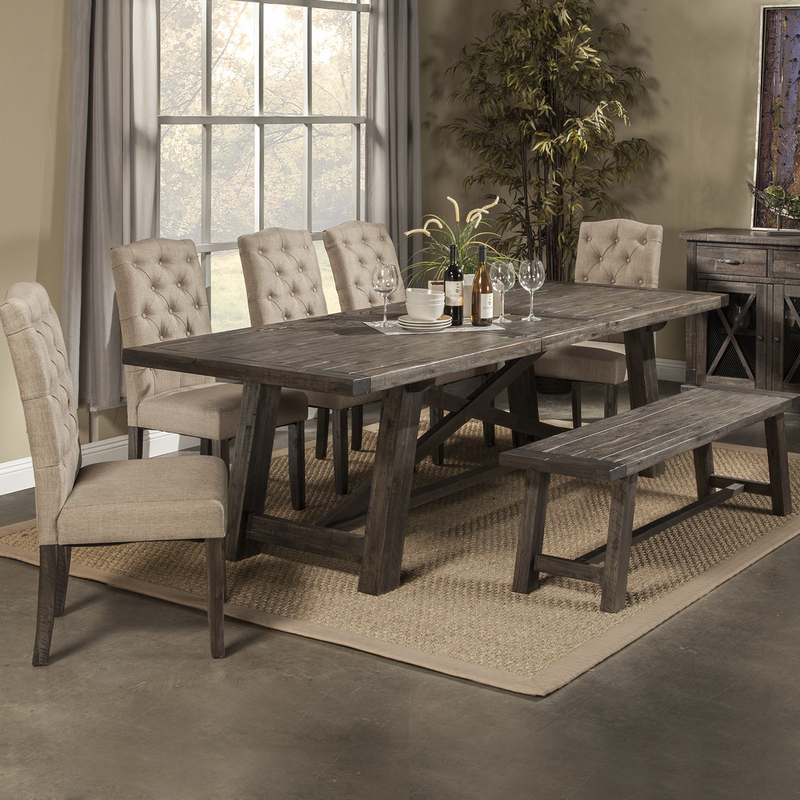 This 7 Piece Alpine Dining Set from Wayfair, $759 is an amazing deal for its country charm and flexibility of the bench option, where your kids can sit without worrying about stains and spills. This Dining Possibilities 5-pc. 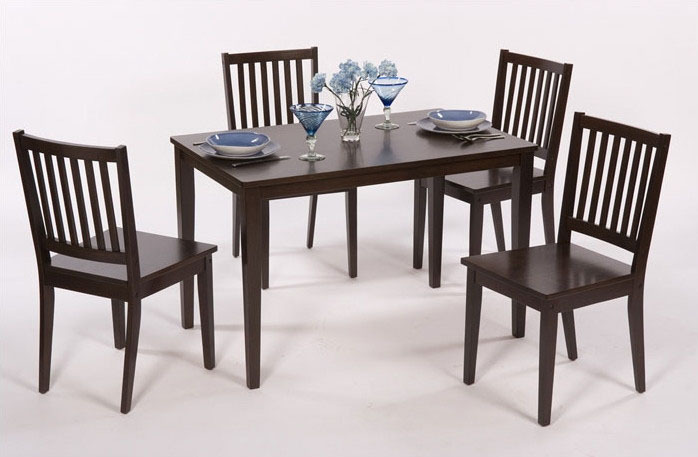 Counter-Height Round Dining Set, $857.50 – this set is versatile enough for both everyday meals and special occasions. The material is easy to wipe clean, so spills and messes aren’t an issue. 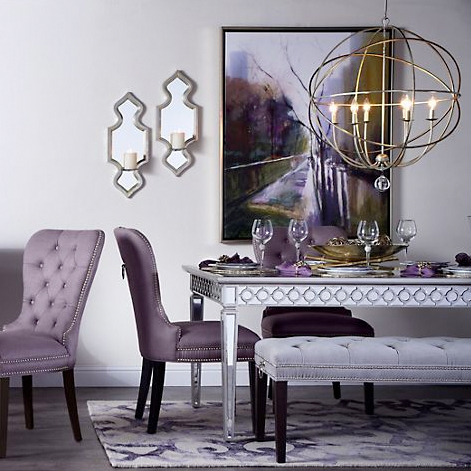 The Charlotte Side Chair by Z Gallerie, $359 – if you’re just looking for a few more seating options for when you have additional guests for dinner, these stylish chairs from Z Gallerie look great at the table, and offer equally great sitting spaces in other rooms in the house. Your New Outdoor Room: Set the Table, Sit Down & Enjoy!